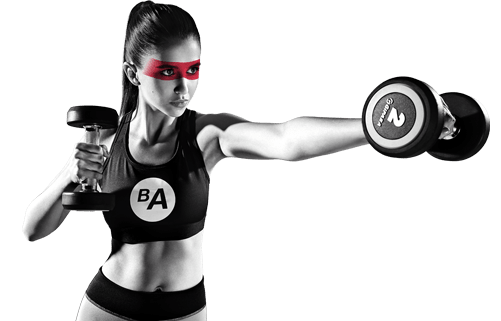 Pass the Power – get free OPEN card! Do you have active account on the ebeactive.pl? Recommend BeActive card to your friends, collect Power Points and get monthly OPEN cards for free! You gain points for every card your friends bought after clicking on your link! 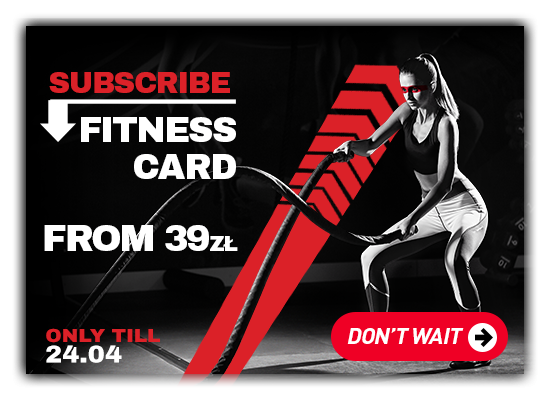 Reach 1000 of Power Points, get OPEN card and train in the best fitness clubs for a whole month! Power Points are counted ONLY when the card was bought by a NEW USER! How to get your free OPEN card? When you gain 1000 Power Points, you can exchange them for your free monthly OPEN card. In the purchase form select POINTS in the payment options. Pool of Power Points on your account will automatically reduce of 1000 points. You still have the right to take part in the programme, collect Power Points and get more monthly OPEN cards.